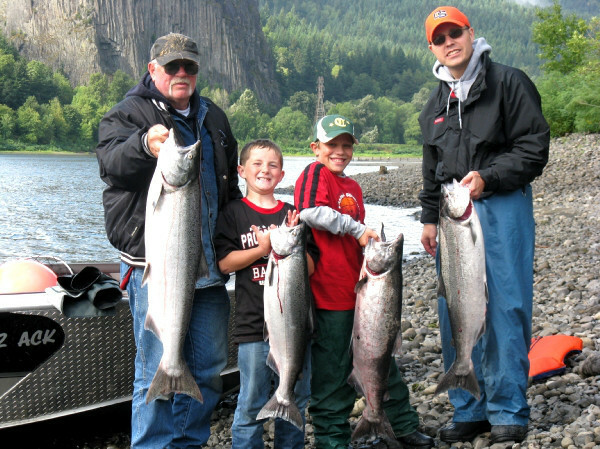 Salmon Season opens on the Snohomish River on 9/1/2014 from the mouth to the HWY 9 Bridge. Anglers will be allowed to retain Coho only, up to 3 per day, min size 12″ See WDFW Regs for details. 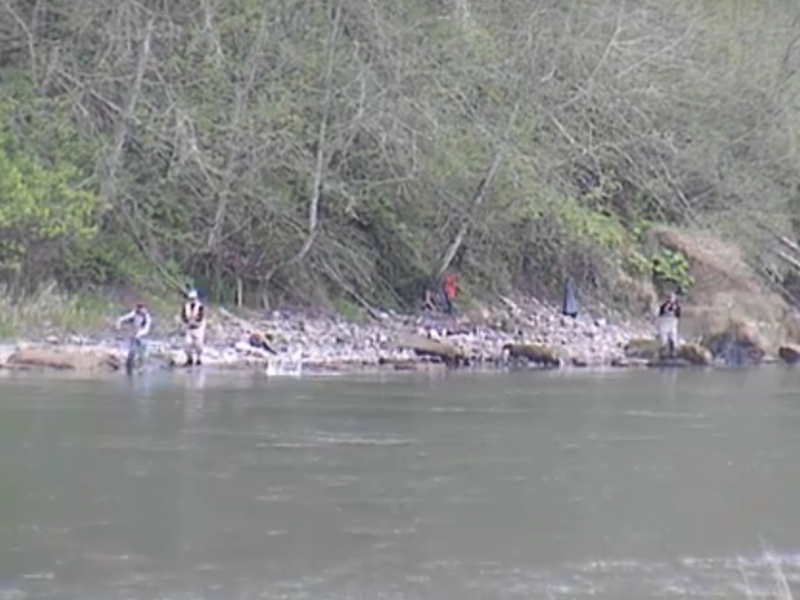 For information on the Snohomish River such as fishing access, and salmon run information CLICK HERE! 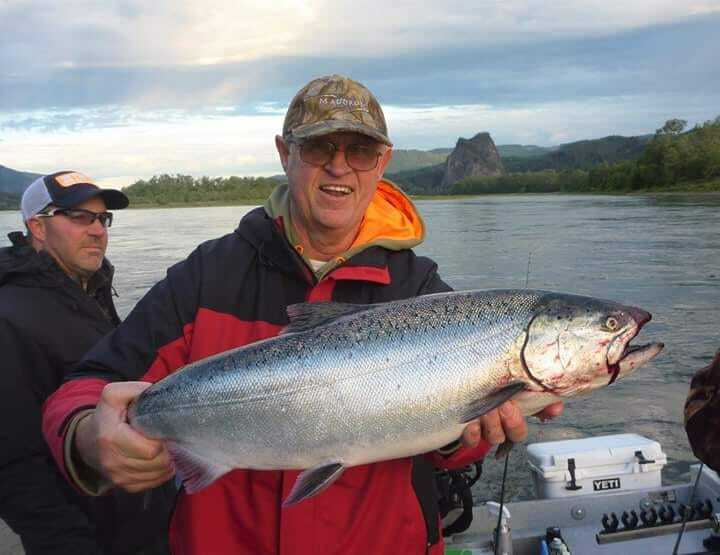 Lunker’s Guide 2014 Snohomish River Fishing Report! 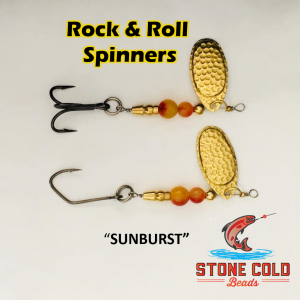 Click Here for more Snohomish River fishing reports!